The sanction sees Blues drop from 13th to 18th in the Championship, five points above the relegation zone with eight games to play. That is almost £10m more than the accepted losses of £39m over a three-year period. 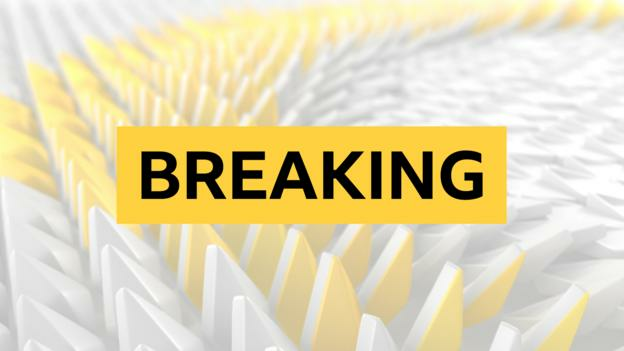 Both Birmingham City and the EFL have 14 days to appeal against the decision of an Independent Disciplinary Commission, which considered the matter on Monday. It is understood that there will be no further financial penalties for the club, nor would they be under a future transfer embargo relating to this issue. In January, Birmingham revealed a £37.5m loss in the 12 months to the end of June 2018, largely a result of their wage bill rising from £22m to almost £38m after an extensive recruitment drive in the summer of 2017.